Lilan Kane Returns to the Stage in Marin County 10/23! Sweetwater Music Hall, located at 19 Corte Madera Ave in Mill Valley, CA 94941 is pleased to announce Lilan Kane with Erin Honeywell on Sunday, October 23 at 7pm. Tickets range from $17 to $20 and can be found online here. More information can be found by visiting sweetwatermusichall.com. Marin County native Lilan Kane brings a new feel to a classic genre. Lush with addicting progressions, smooth soulful vocals, and hints of contemporary jazz, her newly released album “Love, Myself” boasts the aesthetic of 1960’s soul anthems. After releasing it earlier this year to a sold out crowd at Yoshi’s, the record has continued to garner positive reviews and listens around the world. “This album really captures reflects the music I grew up on, blending contemporary sound influenced by old soul music,” explains Kane. Audiences connect with her heartfelt lyrics of love and life as she pours her heart and soul into every live performance. Joining Lilan for this special performance is Marin County native James Harman on guitar, brothers Colin Hogan on piano, Steve Hogan on bass, and Julian Hogan on drums, as well as the Jazz Mafia horns (Adam Theis on trombone, Mike Olmos on trumpet, and Daniel Cesares on saxophone). In addition, Lilan will be joined by some of her vocal students; all of which have attended Marin County institutions such as San Domenico School and the summer singing camp Lilan co-founded, Own the Mic. This performance is also a celebration; it will be Lilan’s first performance in Marin since underwent vocal surgery earlier this year. Before moving back to Marin County, Lilan graduated from the prestigious Berklee College of Music and spent time living in New York City. Throughout the years, Lilan has stayed dedicated to her community; she sang in the award winning a cappella group ‘Til Dawn and founded middle school girl group Sweet Harmony before co-founding Own the Mic in 2010 with Erin Honeywell. In addition, Lilan has been instrumental to the Marin County community through her teaching and vocal instruction at San Domenico School for the past 7 years. 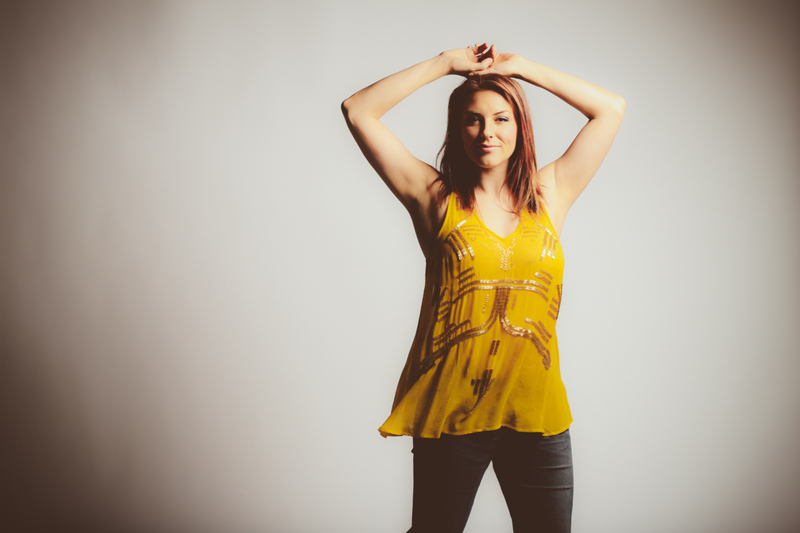 The soulful singer-songwriter hails from Marin County where she grew up singing and playing piano. She graduated from Berklee College of Music and moved to NYC soon after before settling back to her Bay Area roots. Her stylish stilettos have graced the stages at The Mint, The Whisky A Go-Go, The Regency Ballroom, The Great American Music Hall, Boom Boom Room, Yoshi’s, Fillmore Jazz Fest, San Jose Jazz Fest, San Jose Soul Festival, and more. She has shared the stage with Morgan James, Lenny Williams, Freddie Hughes, Delta Rae, J. Cole, among others. She has also been featured on KCSM, KPFA, KPOO, and Time Warner Cable Manhattan. Her voice provided the soundtrack for a Peet’s Coffee commercial and her song “Separate Lives (Remix)” was recently released on The Hurst Selection Vol. 3 released (Atlanta Records/Rope-A-Dope Records).